"Luxury Eco Villa....one of a kind!" "Eco" Out of Africa" Dream"
"** Spectacular Ocean Views! ** A True Gem **"
"*Ocean View ...A Must See! 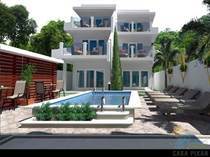 *"
"*Newest Release in Playa del Carmen*"
"4 - 2,000 sq ft Luxury Custom Turn-Key Penthouses!! Renter Ready!" 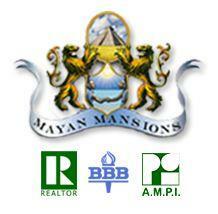 "Incredibily Priced Investors Dream Property!!"